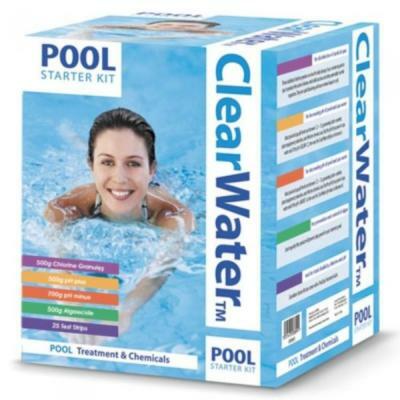 The AquaSPArkle Spa Chlorine Starter Kit includes 500g Stabilised Chlorine Granules, 750g pH Minus, 500g pH Plus, 500ml FoamAway & 3 Way Test Strips. 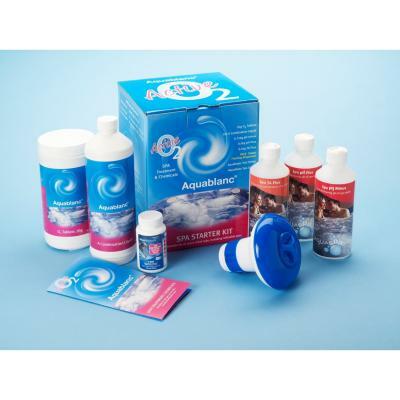 AquaSPArkle Spa Starter Pack is a handy chemical kit providing essential spa treatment products. 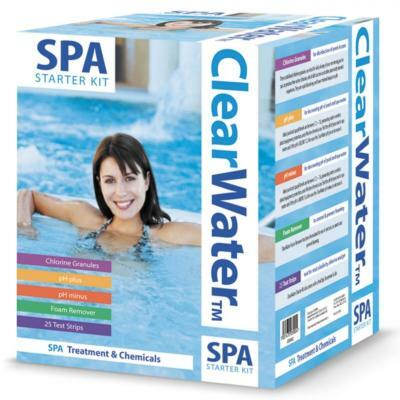 This will maintain safe bathing water within your spa. 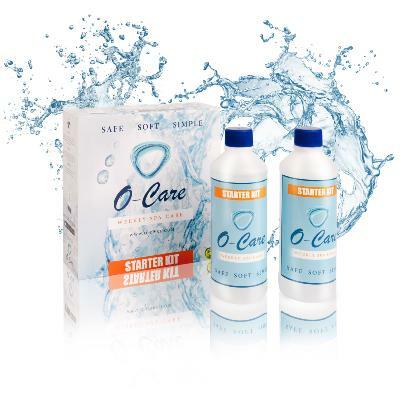 Kit includes a start-up guide.